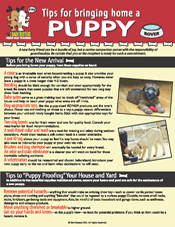 Ensure that you register your puppy with your vet and start the course of injections as soon as possible. Also, be aware of the laws surrounding identification and speak to your vet about microchipping as it is now compulsorily in the UK. 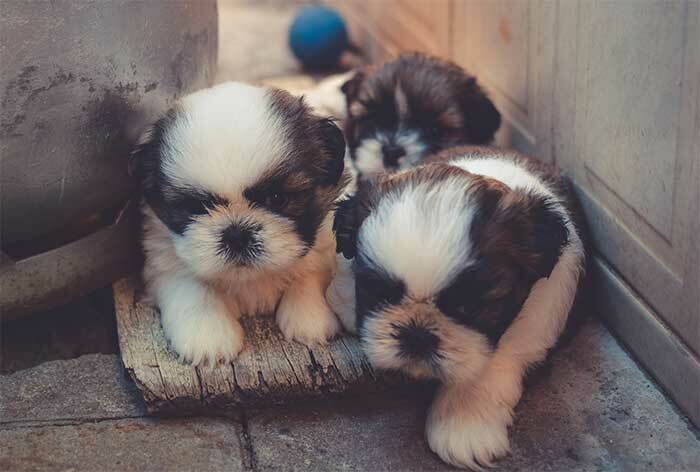 One of the main concerns we hear about puppies is toilet training. Puppies will have lots of accidents but they won’t toilet in your house on purpose or to spite you! As with everything with puppies, this issue needs consistency and perseverance. Be prepared to go outside with your puppy in all weathers on a regular basis whilst you encourage him to toilet outside. A lot of hard work and consistency in the first few weeks will pay dividends in the long run.